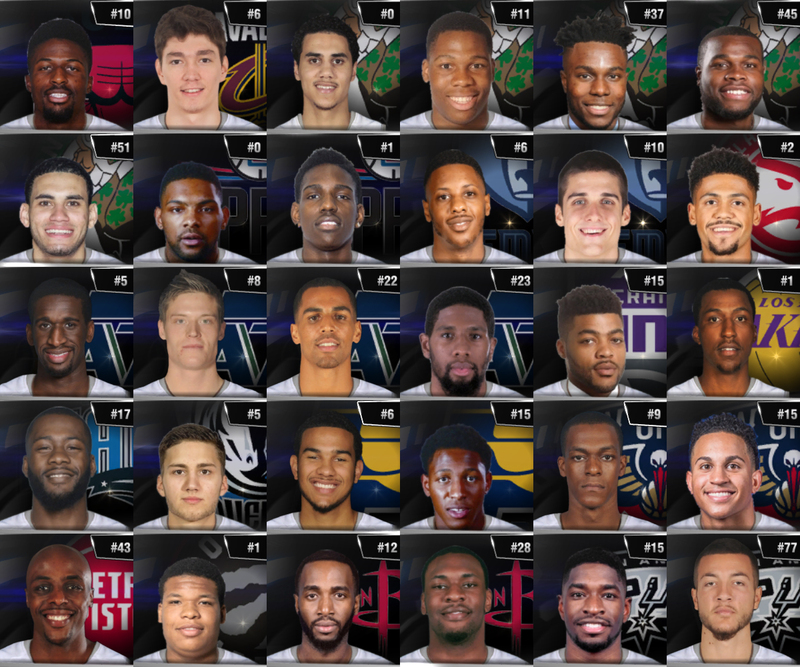 Meds roster for NBA 2K14 brings updates to player and team info to bring it inline with changes that happened in the free agency of summer 2017 and recent trades this 2017-18 season. 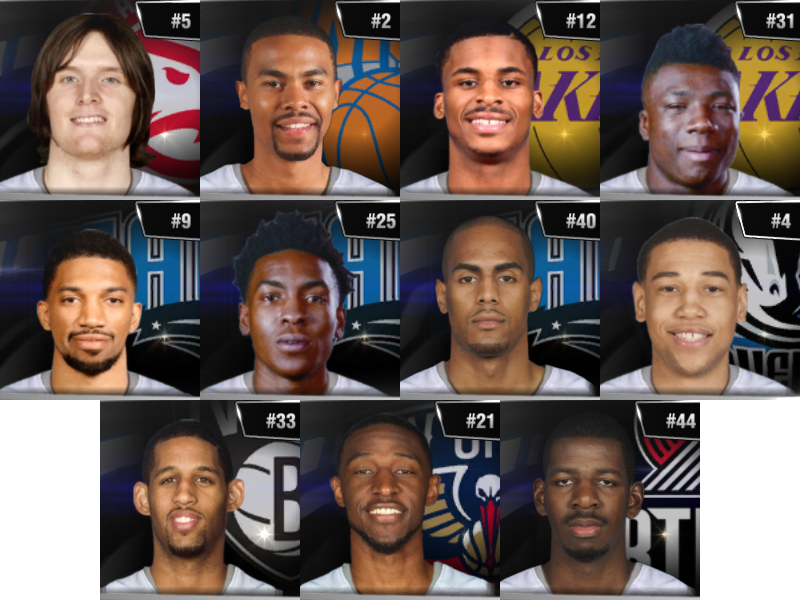 This includes the addition of first and second round picks in this year's NBA Draft. 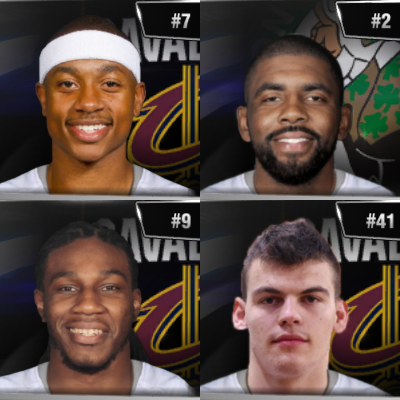 Some of the big names on the move include Kyrie Irving (BOS), Isaiah Thomas (CLE), Carmelo Anthony (OKC), Paul George (OKC), CP3 (HOU), Gordon Hayward (BOS), Derrick Rose (CLE) and Rudy Gay (SAS). Check out the changelog below for a complete list of updates. All notable changes to this mod will be documented below in chronological order. This will make it easier for you to keep track of changes that have been made between each release/version of the project. 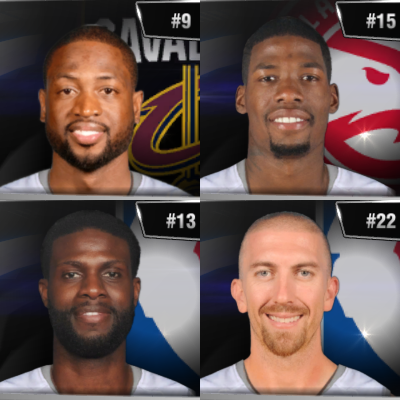 - Updated playoff history, team stats, awards etc. 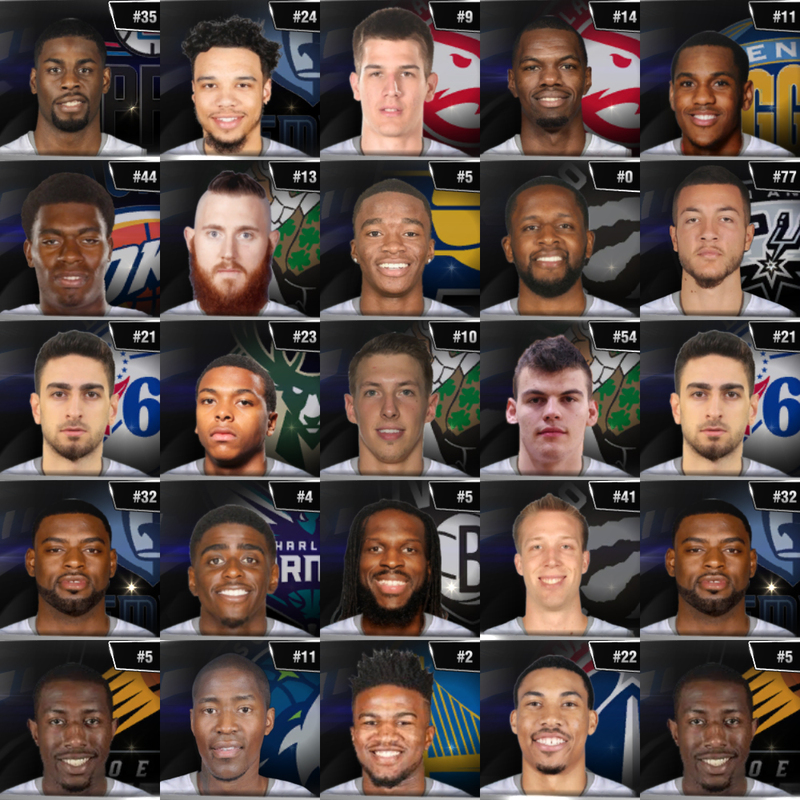 - Final 2016-17 Roster Update released! Click here for more info. 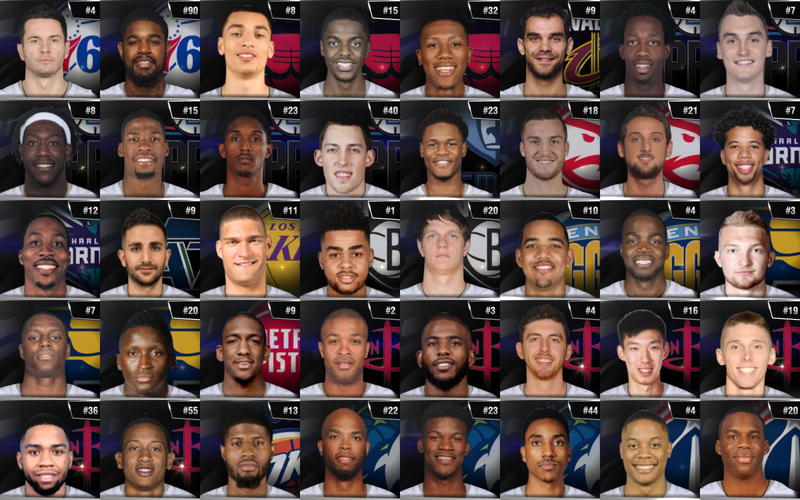 Load Assoc roster for the following game modes: MyCareer, The Association, Season and Playoffs. 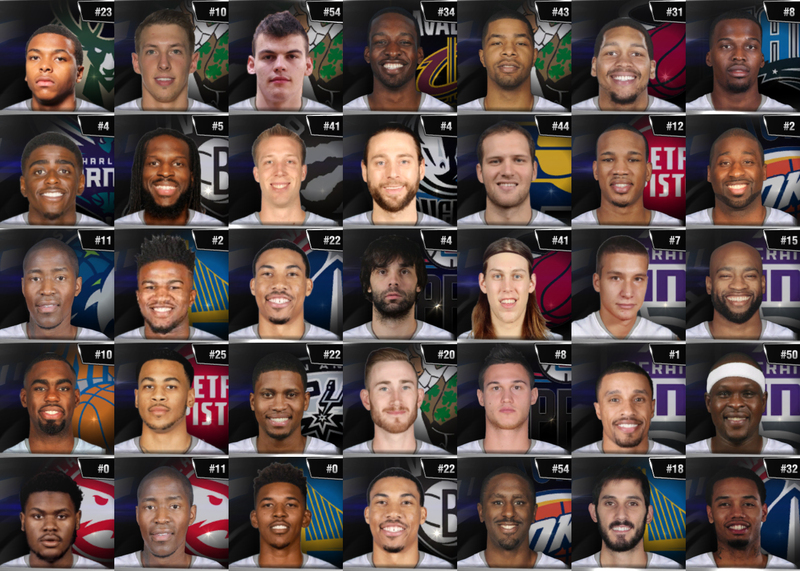 Load Exhibition roster for playing Quick Game and Blacktop mode. 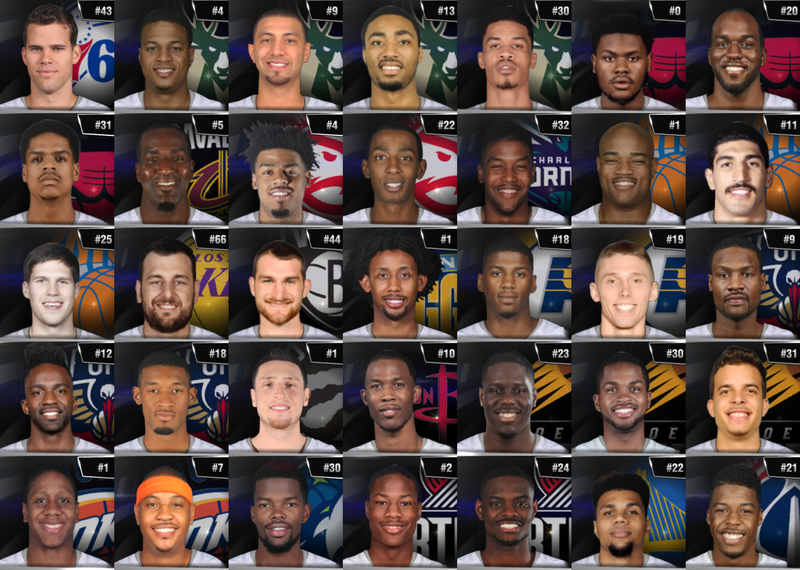 All-Star teams are unlocked. Do NOT use in other game modes. 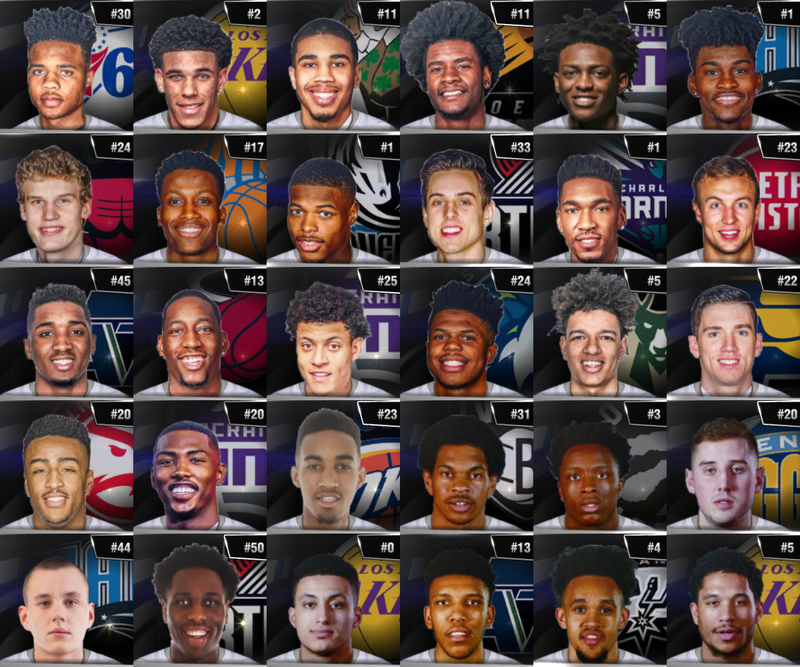 Use with Signature Skills roster if you like a more casual approach to the sim style. Use without Signature Skills roster if you prefer a more realistic and balanced gameplay. 1. 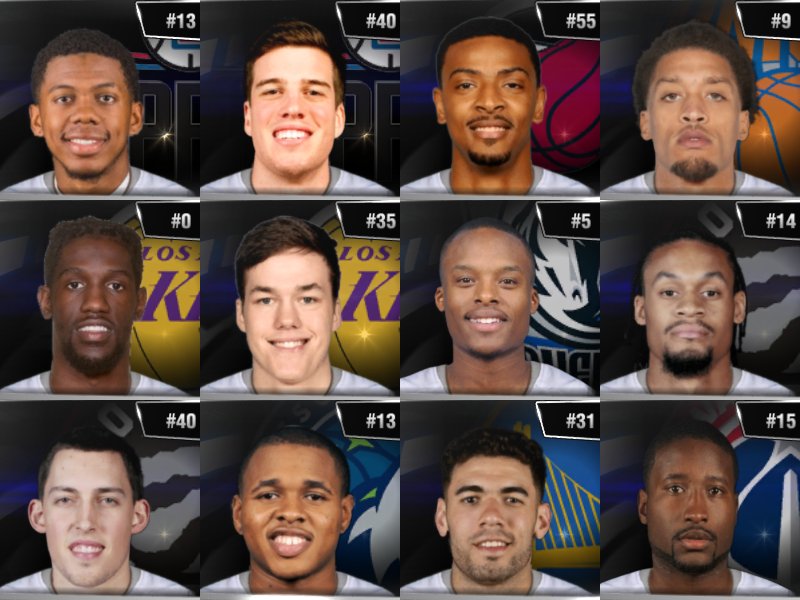 Copy the roster and setting files (.ROS, .STG) from the Appdata Files.zip to NBA 2K14 Saves folder. Note: Make sure to copy the game files and not the folders that they are in. Both NBA 2K14 Saves and game directory should NOT contain any folders.